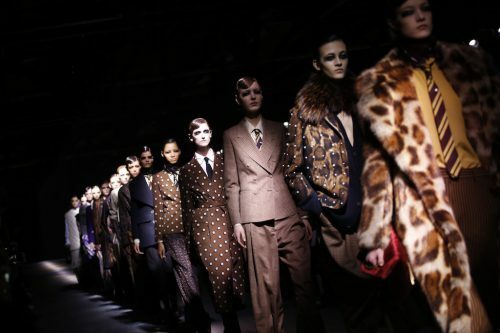 What makes Dries Van Noten’s clothes so coveted by his pockets of fans around the globe, is the wide variety of inspiration he collides together, from each of these corners. But in an age where the line between cultural appropriation and homage can be fine in the eyes of critics and consumers, he admits referencing other cultures has become “more difficult now” despite it being the “alphabet of his fashion”. 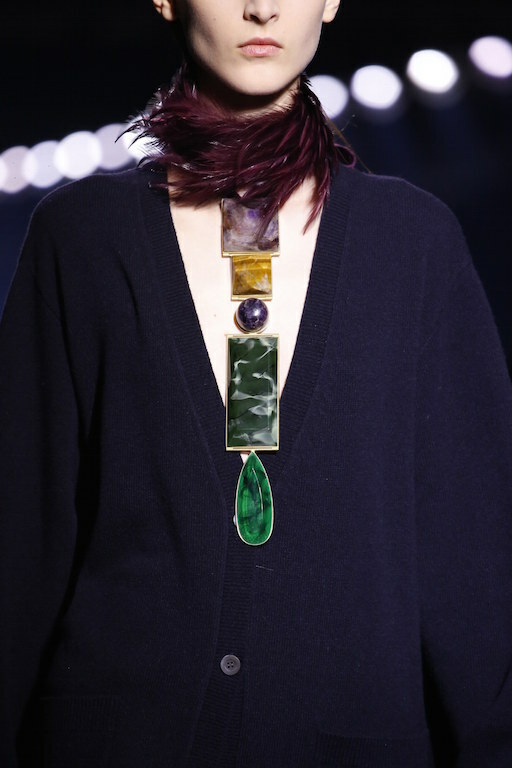 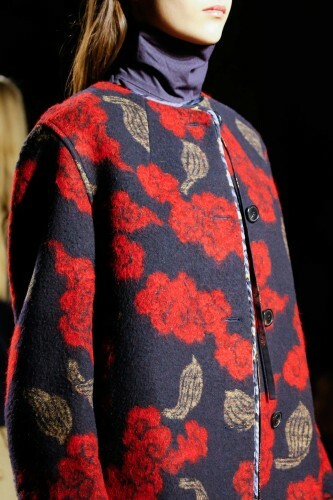 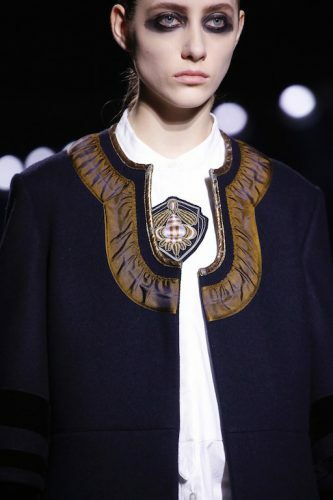 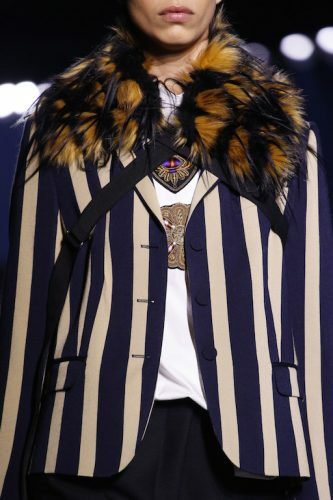 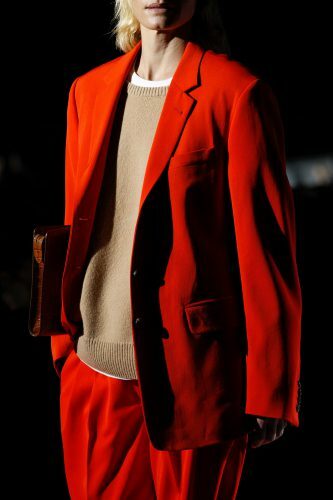 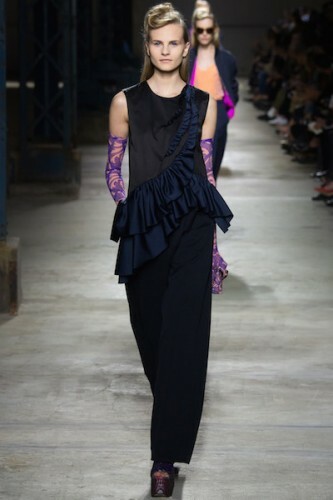 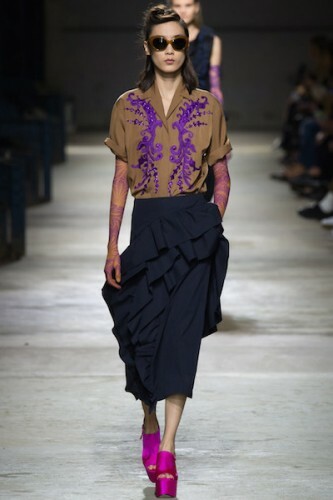 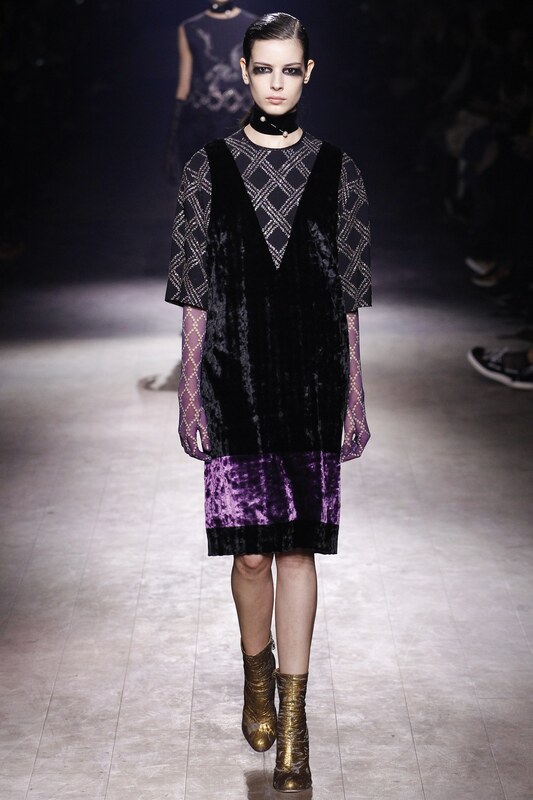 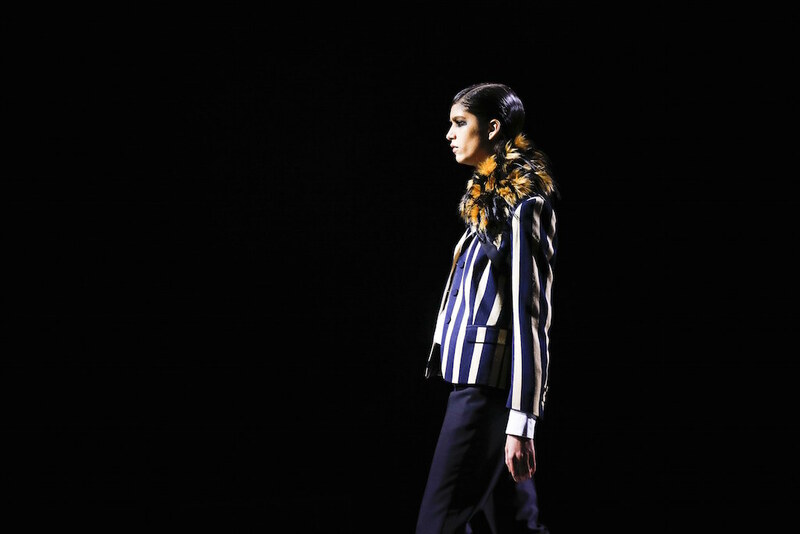 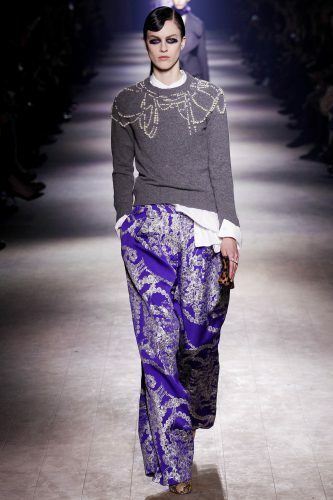 Instead Van Noten is moving towards the art world as a springboard from which to create. 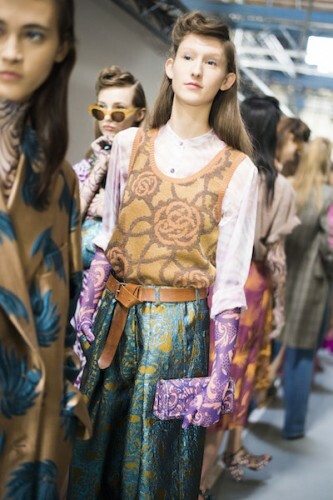 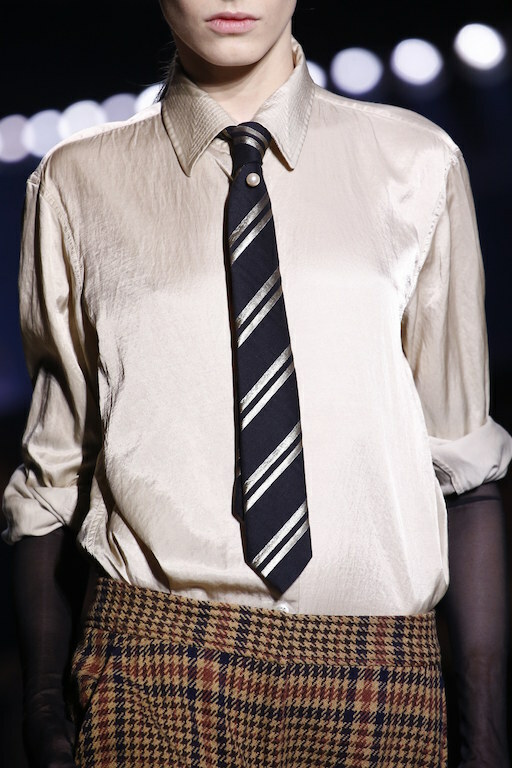 For his most recent SS18 collection, which will land at Poepke in coming weeks, Van Noten referenced Picasso’s “Les deux demoiselles faisant leur toilette.” For this, Picasso constructed a collage of found materials, largely consisting of wallpapers featuring varying motifs, rather than his usual medium of paint. 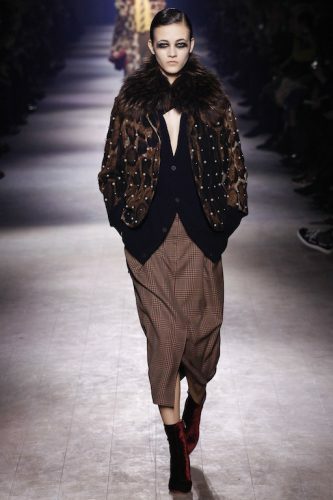 So just like the cultural references Van Noten is used to stirring together, he became captivated by Picasso’s haphazard mixes. 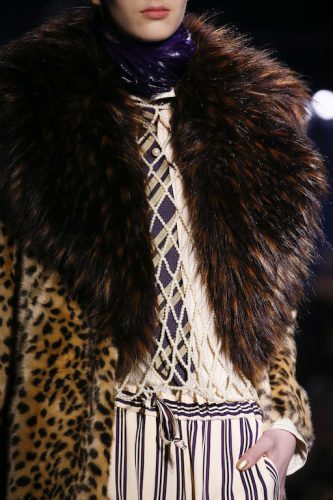 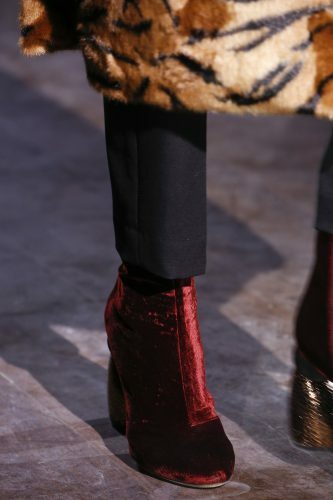 Van Noten took elements from the prints to create an assemblage of motifs through the decades – from surrealist lips to forties wallpaper, sixties couture flowers and bourgeois scarves straight from the seventies. For more of Van Noten’s conversation with Tim Blanks, see below, and for more Dries Van Noten at Poepke, you can click here. Dries Van Noten – His career in two books. 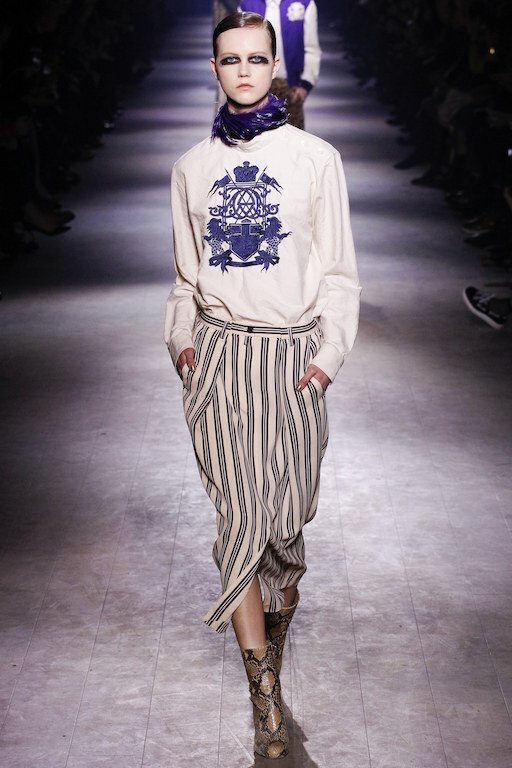 A fitting metaphor for Van Noten’s career as a fashion designer Yanagihara points out. 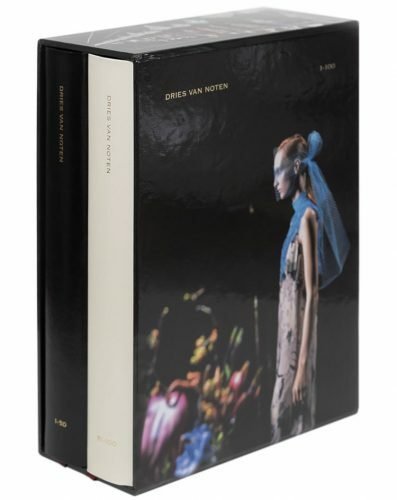 And although ‘The Depressed Gardener’ is the book that Van Noten would like to write, here at Poepke we are excited to announce the arrival of Van Noten’s 2017 book in two parts; a retrospective of his 100 collections. 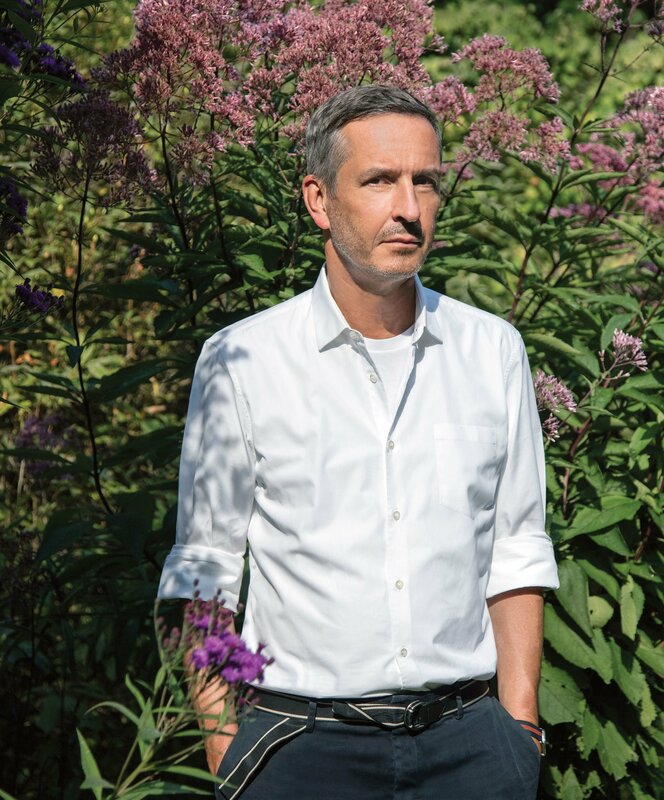 Books spanning a career that might even make the Depressed Gardener smile. 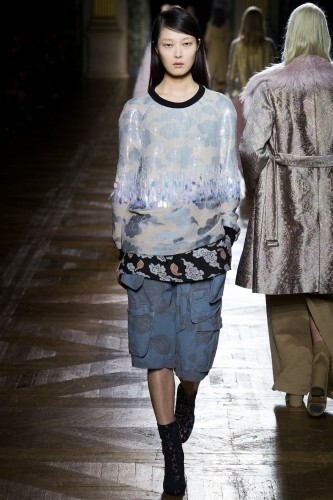 Dries Van Noten 1 – 100 is available to purchase in store at Poepke now. 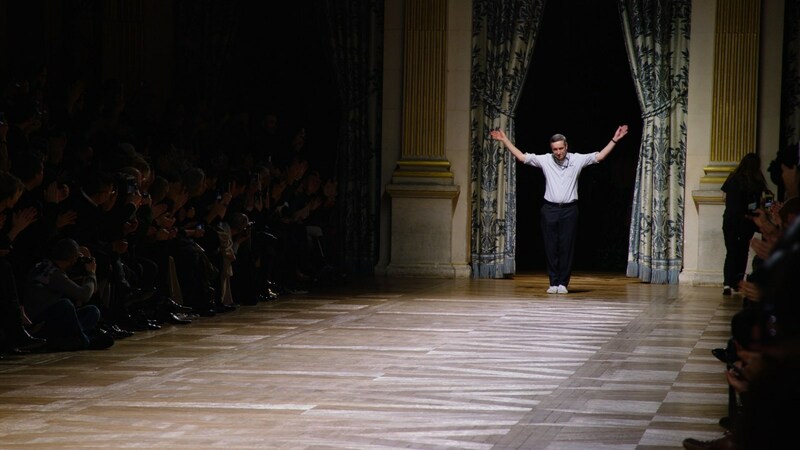 Each day, for the next 100 days, one video of a past Dries Van Noten fashion show will be posted in random order, in the ‘Silent Archive’ section of the Dries Van Noten website. 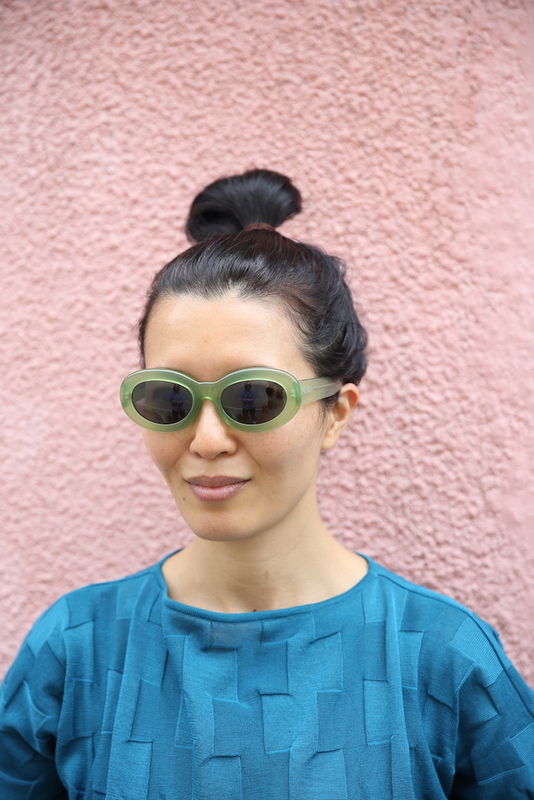 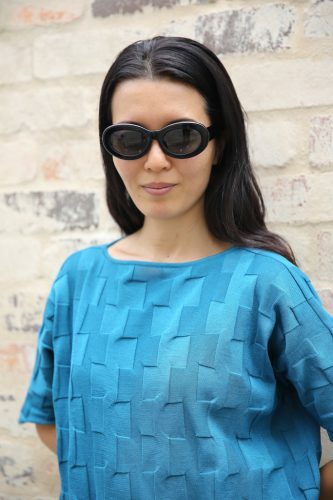 Linda Farrow for Dries Van Noten sunglasses now in store at Poepke. 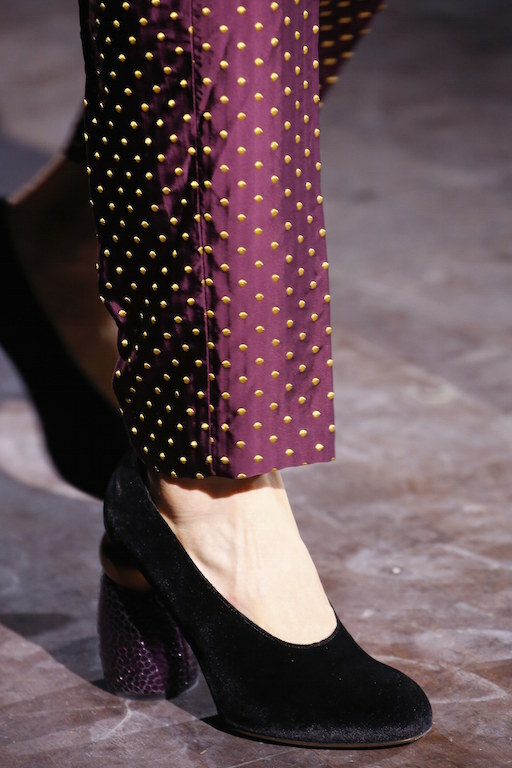 Our final delivery of Dries Van Noten’s collection has arrived, along with shoes. 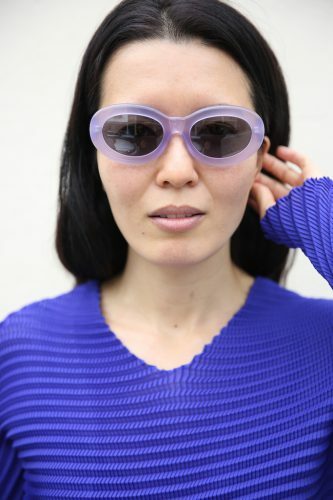 In store now. 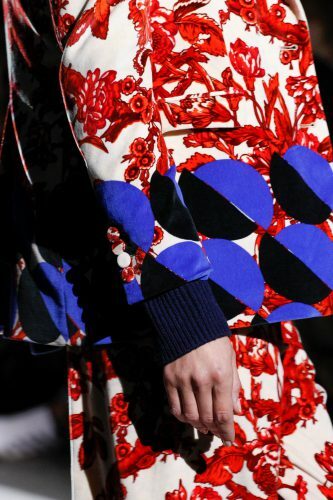 Our second delivery from Dries Van Noten has arrived. 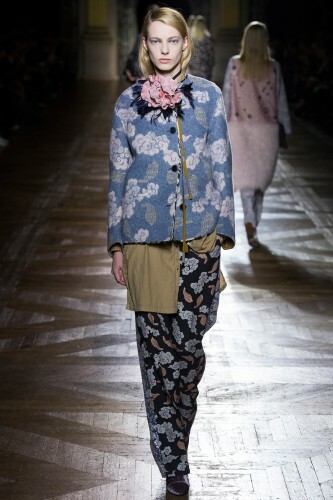 Our first arrivals from Dries Van Noten’s new collection will be available in store from 10am this Thursday 21 July. 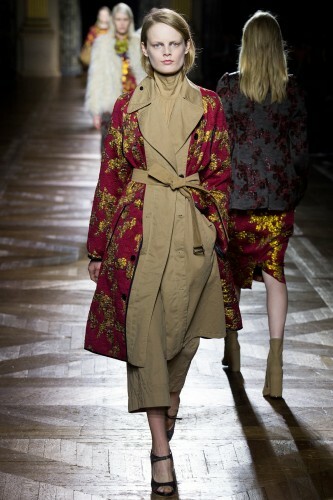 Our final delivery of Dries Van Noten for the season has arrived and will be available from 10am tomorrow. 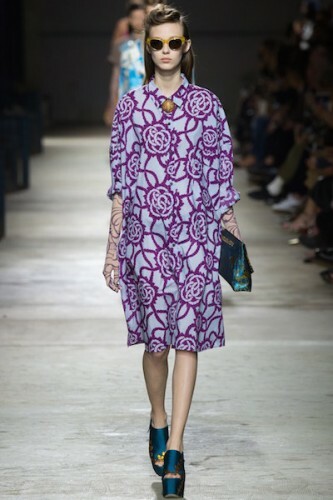 We have all drooled over the latest Dries Van Noten presentation at Paris Fashion Week, now enjoy this delightful interview between Tim Blanks and Dries himself. 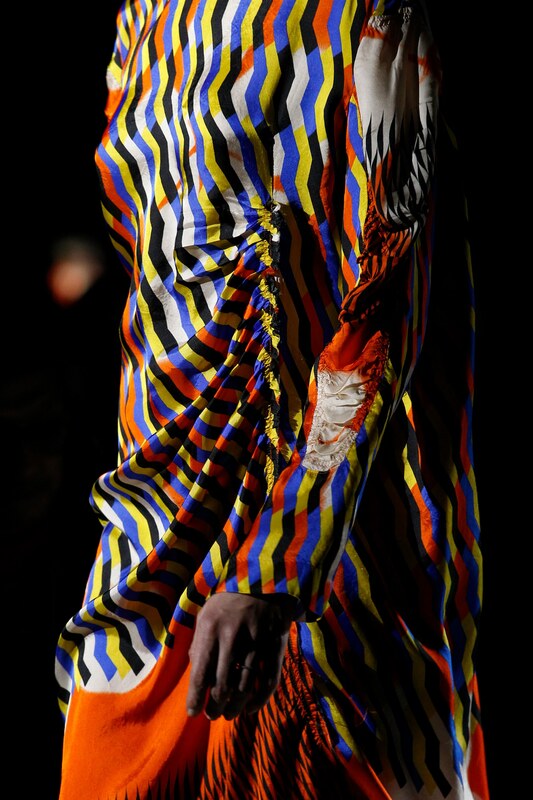 Click here for more from Business of Fashion. Our next delivery of Dries Van Noten’s collection, plus shoes from the collection, is now in store. 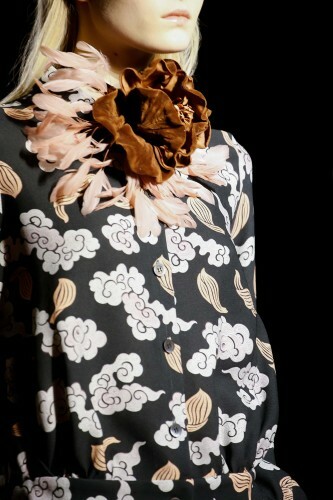 New season begins with our first delivery from Dries Van Noten. 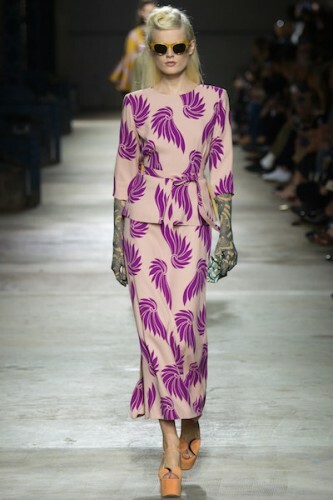 Evoking Katharine Hepburn era Hollywood, the collection features jacquards, brocade, sequins and tattoo-like patterns in bold shades of purple, yellow ochre, kingfisher blue and watermelon. 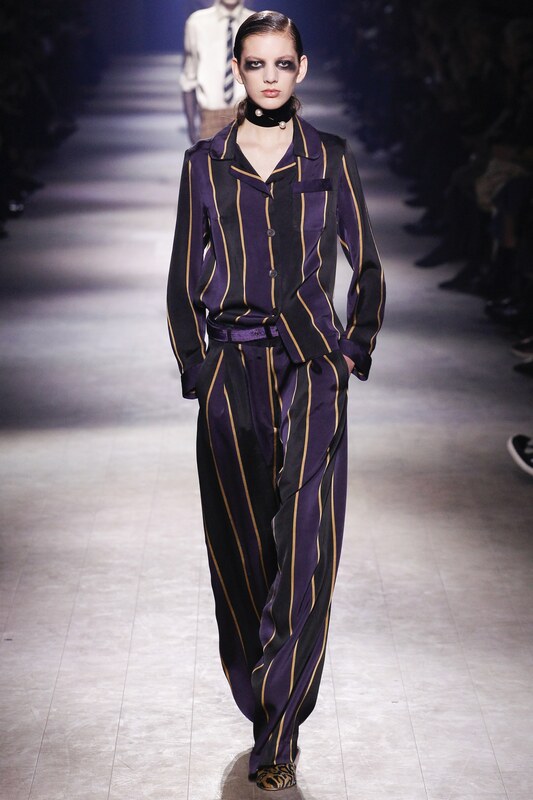 Our third and final delivery of this season’s Dries Van Noten is here. 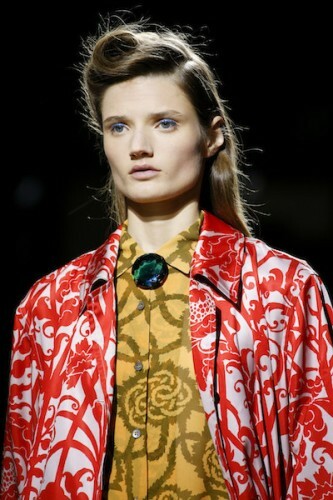 Our second delivery from Dries Van Noten’s opulent collection is in store.